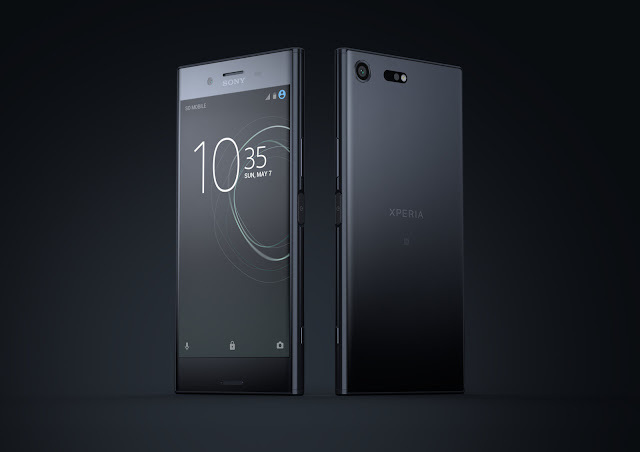 Sony Mobile Communications (“Sony Mobile”) today announced its most ground-breaking smartphone to date, Xperia XZ Premium, with a camera so advanced it captures motion that the human eye can’t see, a beautiful 4K HDR display, super-fast download speeds, a stunning loop design and even more intelligent features. 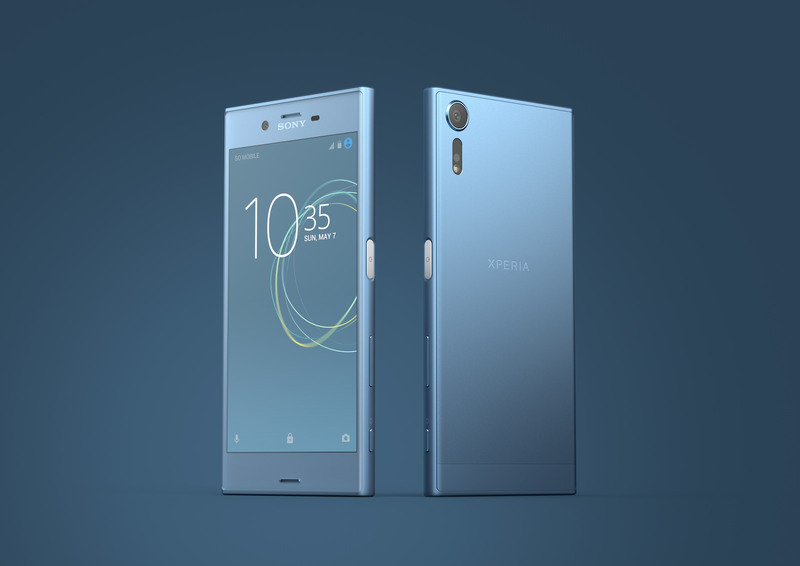 Encapsulating decades of Sony innovation, Xperia XZ Premium incorporates imaging know-how embedded on Sony ‘α’ and Cyber-shot™ cameras to create the new Motion Eye™ camera system, for capturing life in ways no other smartphone can. The first smartphone to feature a memory stacked Exmor™RS sensor with technologies usually only found on premium compact cameras, it provides 5 x faster image scanning and data transfer. This means you can create sensational videos from your everyday moments by recording in 960 frames per second, providing Super slow motion video playback that is four times slower than other smartphones giving you more detail than has ever been possible in the palm of your hand. Plus Predictive Capture stays one step ahead and automatically starts buffering images when it detects motion even before you press the button, so you can find a moment your eye may just have missed from a selection of up to four shots taken a second before you clicked. On top of this, the new 19MP high resolution sensor has 19% larger pixels to capture more light and provides exceptional detail and sharp images even in low-light and backlit conditions. Additional improvements have been made inside Motion Eye™ to the Bionz™ for mobile processing engine meaning it detects moving objects more precisely to enable Predictive Capture.Clarity, detail and texture are also improved to give exceptional image quality thanks to the redesigned G lens with high optical clarity. For the first time on mobile, you can enjoy a selection of 4K HDR content from Amazon Prime Video on Xperia XZ Premium. Stream or download select Amazon Originals series to watch whenever and wherever you want, with intensely vivid colours and breath-taking clarity. Sony Mobile today also launched its Xperia XZs, available in select markets, which takes our flagship device to a new level with the integration of the brand new Motion Eye™ camera. Sony imaging know-how from both ‘α’ and Cyber-shot™ cameras means you get 960fps Super slow motion video, Predictive Capture and all the added quality benefits of the redesigned G lens and new Bionz™ for mobile image processing engine. Image and video playback look beautiful on the 5.2” Full HD display which is integrated into the loop surface design with the ALKALEIDO™ metal back creating a premium shine and feel. Design hallmarks also include water-resistanceviiiand finger-print sensor integrated into the power buttonvii. With its high end processor it’s quick off the mark for downloads and streaming as well as seamlessly running the intelligent user interfaceA host intelligent features such as Smart Stamina run on the Xperia learning engine which together with Battery care and Qnovo Adaptive Charging brings you reliable all day battery throughout the product lifespan. Whilst Xperia Actions can make your life easier by suggesting location based map downloads or usage based automatic setting changes. Xperia XZs is available from the beginning of April 2017 in Ice Blue, Warm Silver and Black. Please check with local operators and retailers for availability. Up to 265GB SD card support.